The holidays are over, the new year has begun, and thoughts are turning back towards normal life—and post-holiday finances. There's a reason that "Save more money" is such a popular New Year's resolution. One easy way to cut costs is to reassess the software you're paying for and why you're paying for it. If there's anything that can be cut and replaced with free or near-free alternatives, try it! Virtually every premium program out there has a no-cost alternative or three. Without further ado, here are four free software suggestions that can help you start brainstorming your own list of software cost-cutting measures. For a deeper set of suggestions, check out PCWorld's "Your new PC needs these 22 free, excellent programs," which has no-cost software solutions that can cover all your computing bases. Windows Defender in Windows 8.1. Paying for anti-virus software 10 years ago was a virtual necessity. Since then, however, a slew of free AV suites have appeared. But those free suites have their annoyances, such as trying to sneak in add-ons during installation, pop-ups encouraging you to upgrade to premium versions, and more. The best way around all of this is to just go with what Microsoft offers for free. If you're using Windows 7, download Microsoft Security Essentials for anti-virus and malware protection. 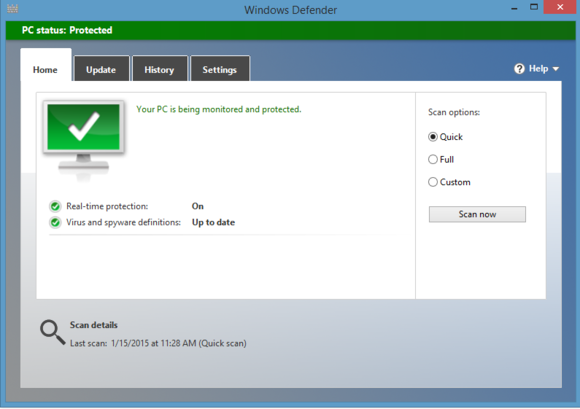 For Windows 8 and 8.1, Microsoft has a built-in solution called Windows Defender that does pretty much the same thing as MSE, but adds enhanced rootkit and bootkit protection. Try it for a while—while Microsoft's tool's aren't quite as full-featured as third-party solutions, they can definitely get the job done for everyday users following smart security practices. If you're not satisfied you can always try another free AV tool or return to your premium security suite of choice. The Gnu Image Manipulation Program (GIMP). Thanks to Adobe's Creative Cloud subscription offerings you can get Photoshop and Lightroom for $10 a month. Yet that's still $120 you can save every year if you go with any one of a multitude of free offerings. 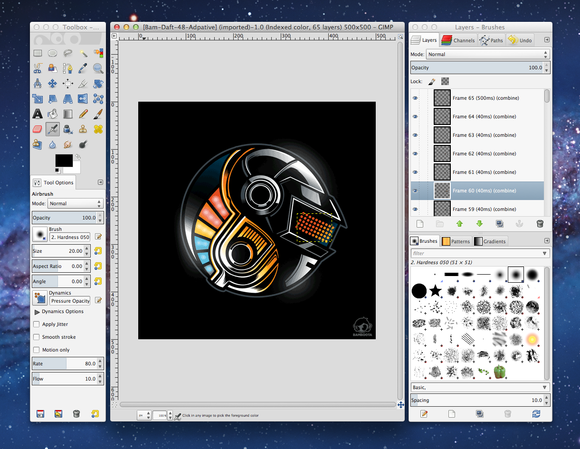 If you like desktop apps, check out the powerful GIMP, the lightweight Irfanview, or the in-the-middle Paint.net. If you'd like to edit your photos in the cloud try online photo editing tools like the surprisingly robust Pixlr Editor. Depending on the software you choose, you can spend as little as $12 a year for a password manager that works on both desktop and mobile. But if you don't want to pay anything, try out KeePass, a free and open source option that works on both desktop and mobile. The downside of KeePass is that you have to be responsible for your own encrypted password database, whereas premium solutions often handle the busywork for you. To use KeePass on mobile you also have to use a third-party app as there are no official KeePass mobile apps. To learn more about KeePass, check out our look at the desktop app and a recommended app for using the password manager on Android. Unless you need a ton of storage on OneDrive, require some of its advanced (but less-used) functionality, or are worried about potential compatibility issues, paying for Office—either 365 or the standalone software—may not make much sense, at least for personal use. There are numerous robust and free productivity packages out there, such as LibreOffice and Open Office. Google Drive's productivity suite is plenty powerful for casual users and now packs decent offline functionality as well, though it's still an inherently cloud-based tool. Sometimes paying for software is the only choice if you have specific need, but for more general usage, free alternatives can serve just as well. Give the no-cost alternatives a shot—what do you have to lose?